Personal comments: This is adapted from a game named "428" by TYPE-MOON, the original creator of Fate / Stay Night and Shingetsutan Tsukihime. You can definitely tell from the look of the art work. 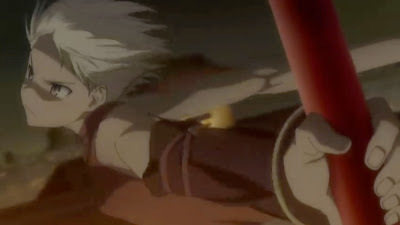 The first episode has quite some exciting actions. And with TYPE-MOON's track record, I think I can safely say this is going to be at least a decent story if not an outstanding one.